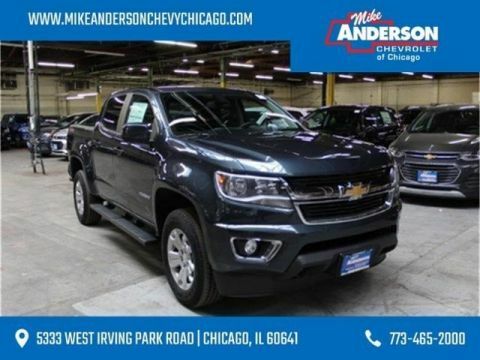 Do you need a lineup of commercial trucks and vans to help your business succeed? 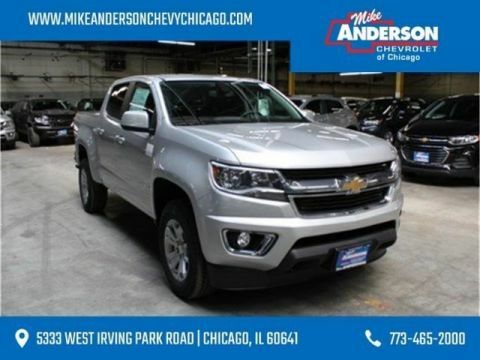 Check out our new commercial vehicle inventory, where you’ll find the best work trucks lineup, as well as a great selection of new commercial vans. 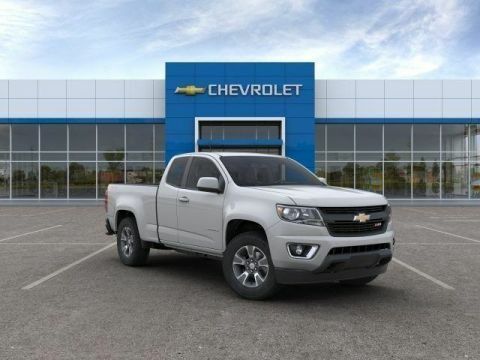 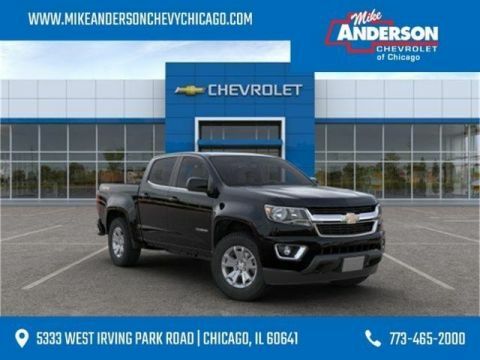 To save on your next commercial truck or van purchase, check out the incentives currently available at our Chevrolet dealership in Chicago, IL. 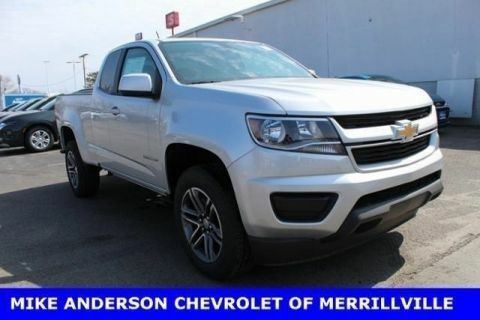 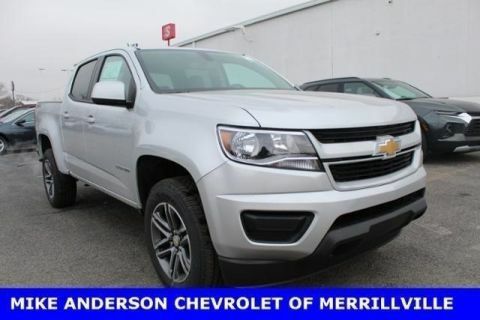 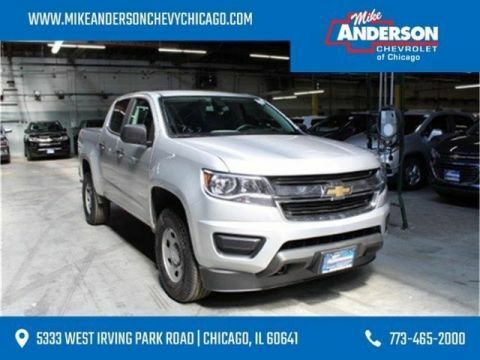 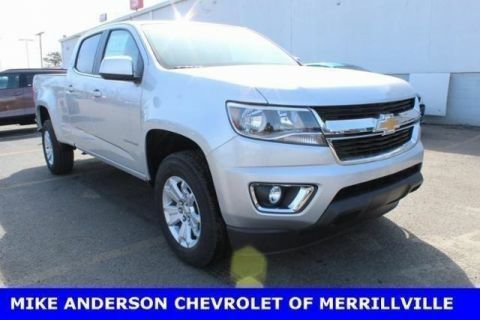 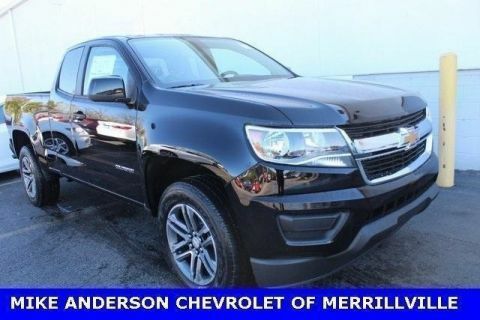 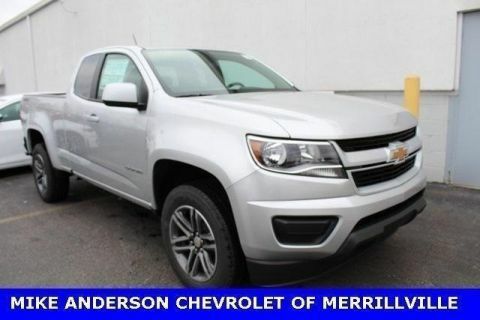 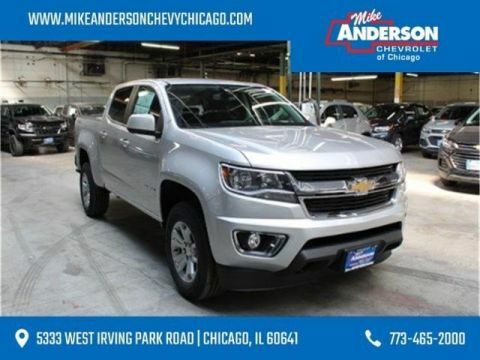 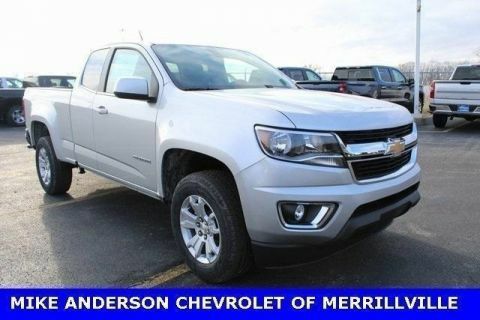 Don’t hesitate to contact Mike Anderson Chevrolet of Chicago with all of your questions by calling (773) 465-2000. 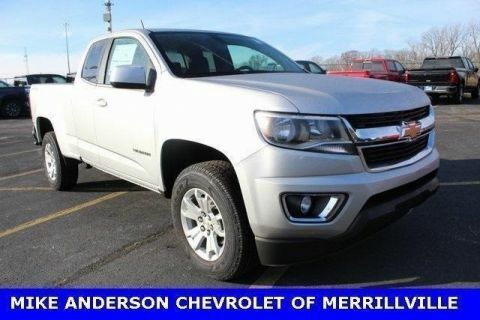 Which Work Truck Configuration Should I Buy? 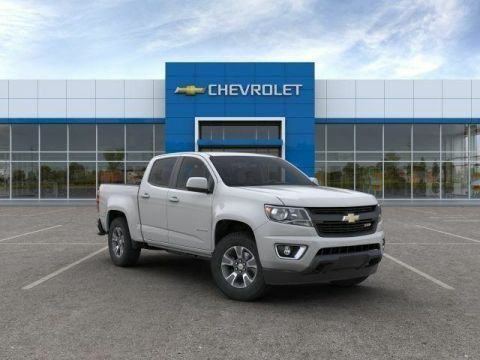 While work trucks fit the needs of many business owners, only one configuration will be right for your specific tasks and goals. 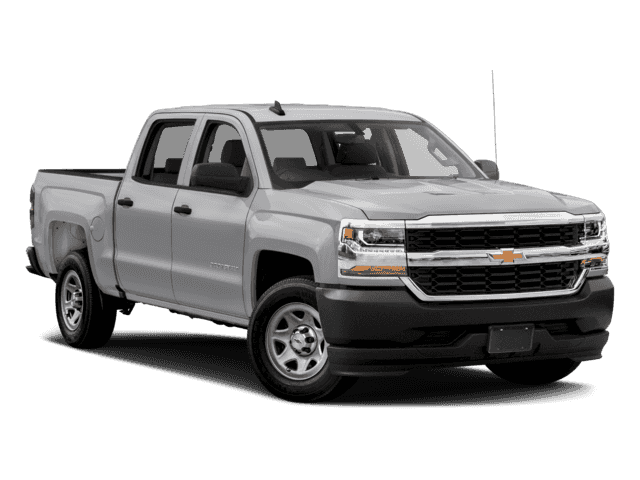 A pickup truck, like the Chevy Silverado 1500, with a sizable bed is great for the construction site. 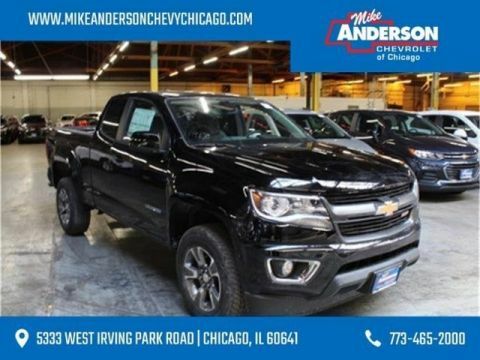 The Silverado Chassis Cab, on the other hand, is great for a dump truck or flatbed upfit. 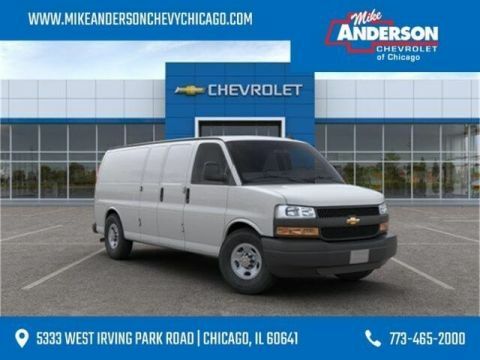 The Chevy Express Passenger van is perfect for an airport shuttle business, while the Express Cargo van will work well for catering businesses.